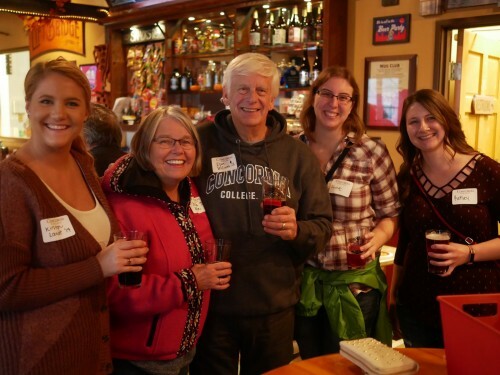 Make sure to stop by Cheluna Brewery in the Stanley Marketplace for pizza, a free first beverage and Cobber community. Meet Chris Mason ’84, the new interim director in the Offutt School of Business. The event is hosted by Nate ’96 and Leslie Axvig, and Rob ’96 and Carina Smith. We'd love an RSVP, but you're also welcome to just show up!